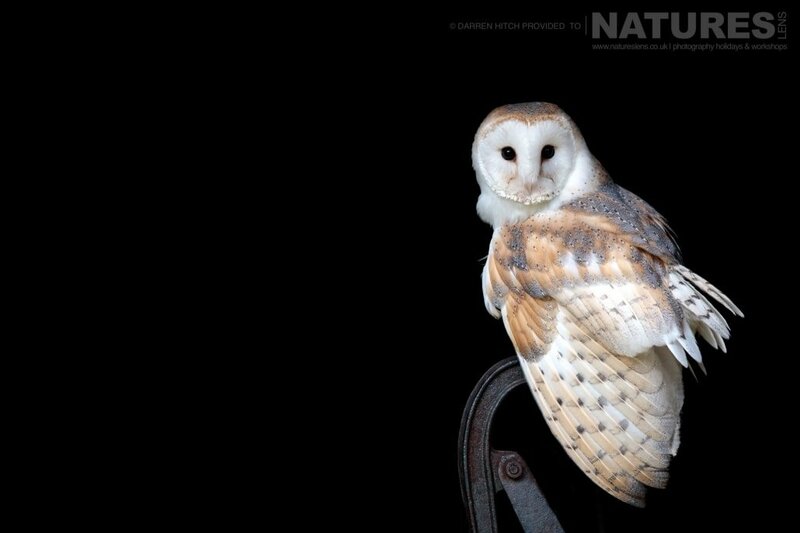 Darren joined our Autumn Birds of Prey workshop to capture stunning portraits of our charismatic raptors. As you can see, I would say he achieved his goal! The weather wasn’t brilliant on Saturday afternoon but, Darren took advantage to capture some fantastic shots of the kestrel and peregrine falcon in the rain. 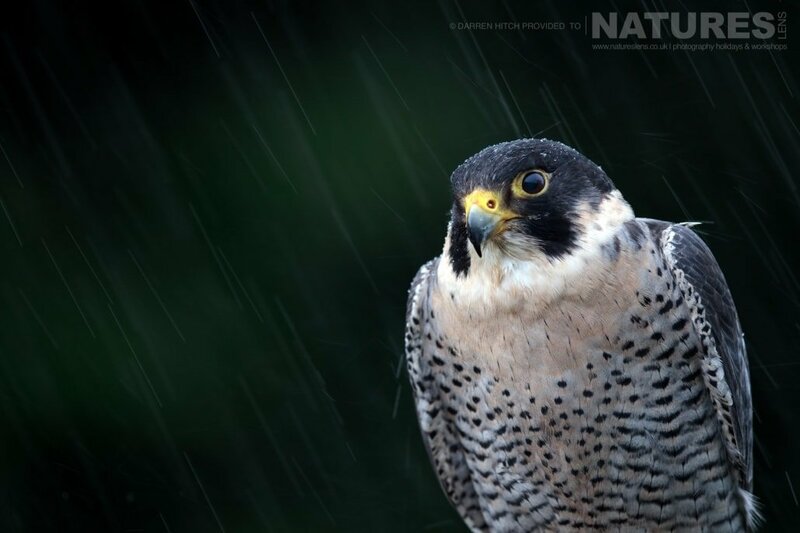 I especially love the streaky rain effect and the water droplets on the peregrine falcon’s head. We kept the owls dry by placing them in windows and inside sheds. 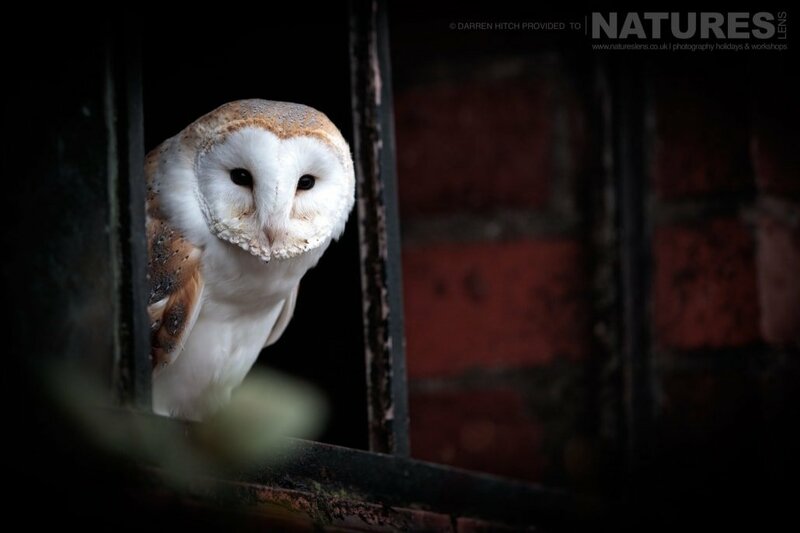 This gave rise to some classic shots like this barn owl looking out of a broken window. 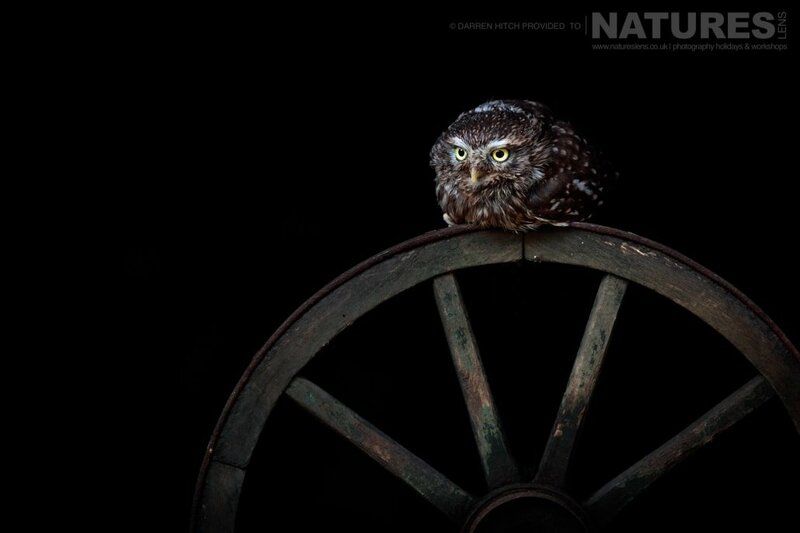 You could be forgiven for thinking this little owl on a wheel was taken in a studio, but it was not. By placing the wheel just inside the shed, the group were still able to use natural light to achieve this shot. Darren said “I got way more out of it than I could have imagined. As an added bonus I have also made some new like-minded friends. For people thinking of going, even if you consider yourself a respectable amateur photographer, I urge you try a workshop. So much can be gained from simply seeing how other people interpret the same scene. If you’re new to photography, you will gain valuable knowledge from the guides that will give you more confidence during and after the workshop”. 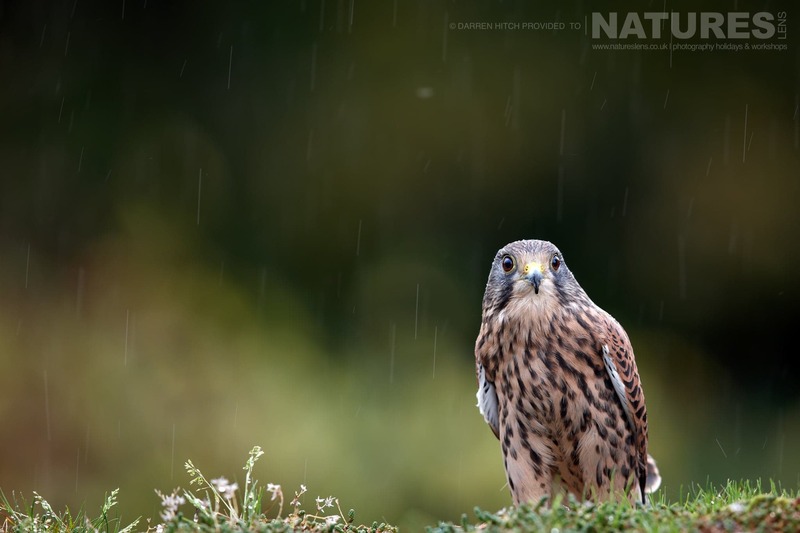 Thanks again to Darren for kindly allowing us to share some of his images from the Autumn Birds of Prey workshop. We hope to see you again soon! 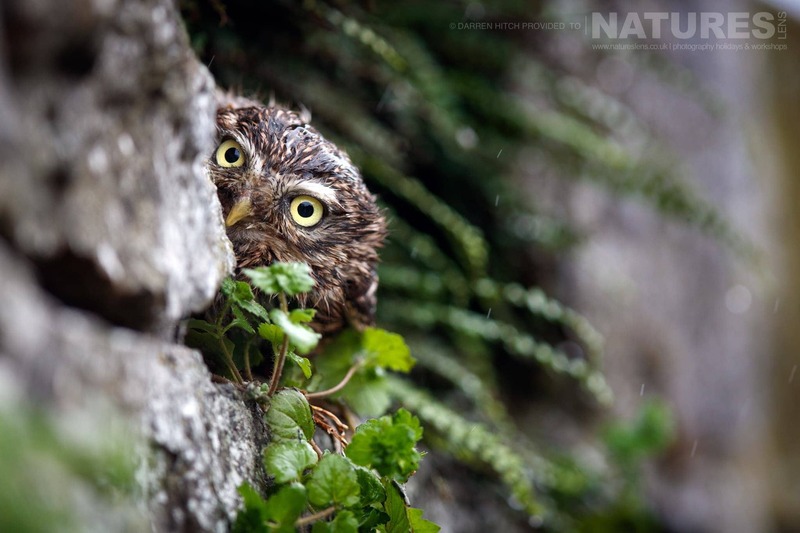 This entry was posted in client images, galleries, wales, workshops and tagged bird of prey, buzzard, kestrel, little owl, mid-wales, owl, photography workshop. Whatever your query regarding our photography holiday, Darren shared some images taken during our Autumn Birds of Prey Workshop, please fill out your details below & we will get back to you.